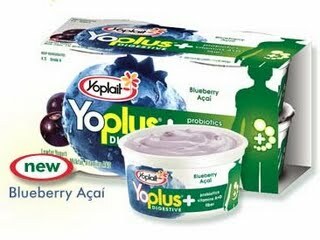 Get a FREE YoPlus yogurt product (up to $3.03 value) when you send in one UPC for Activia yogurt. Just mail in the UPC, cash register receipt and completed mail-in request form. You should receive a free product coupon in the mail within 8 weeks. 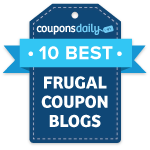 You can also get a $1 off printable coupon for YoPlus yogurt. Offer expires 12/31 and is not valid in New York, North Dakota, Louisiana and Rhode Island.